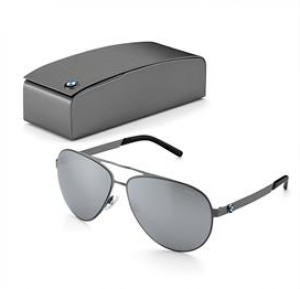 The love of the open road, precision-craftsmanship, uncompromising performance, and personal expression are all reflected in Genuine BMW Lifestyle accessories. 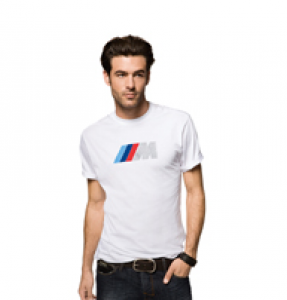 Make a strong impression with the visually stunning and superbly functional accessories and collections - from the M Collection, BMW Motorsport, and i Collections - to Accessories, Gifts, and Apparel - we are your #1 online source to Shop BMW Lifestyle! 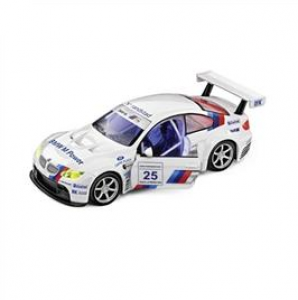 From BMW t-shirts, jackets, and hats, to BMW keychains, mugs, key cases, and novelty items - we offer BMW Lifestyle items at deeply discounted pricing, and with rapid order processing and shipping times! 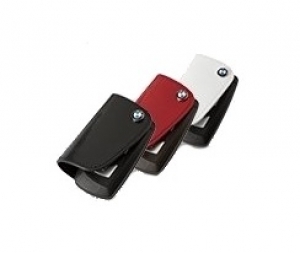 Looking for BMW Accessories, M Performance Parts, or Dinan Parts? We have those too!